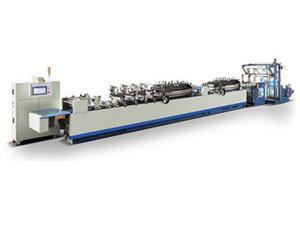 This embossing machine used to emboss reel type Metalized paper and aluminum foil at max speed 200m/min. 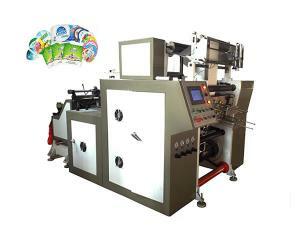 1)	Main control: China INOVANC Brand PLC and MCGS brand touch screen, with function of meter counting and automatic stop when reach preset length, rest length detecting, linear speed regulation. 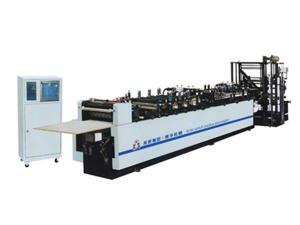 2)	Rewinding tension: adopt 3.7kw motor, INOVANCE brand frequency converter and PLC control, with tension preset system, full automatic taper tension control. 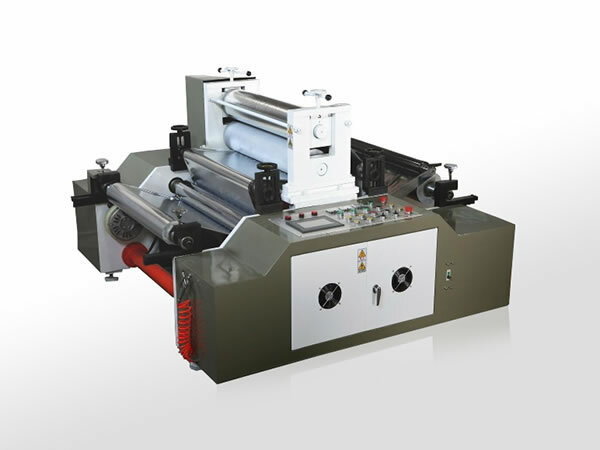 3)	Embossing tension: with 100N/M magnetic clutch PLC connection control. 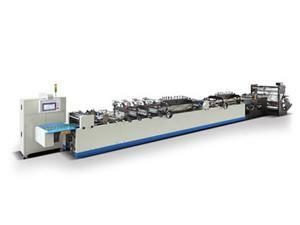 4)	Unwinding adopt 50N/M magnetic brake and PLC taper calculation control, and with Dynamic tension control function. 5)	Main motor 3.7kw AC 3 phase frequency conversion motor control by INOVANCE frequency converter. 9)	Low voltage electric component Chinese best brand and imported.